Running an online store is much easier when you have a solution such as WooCommerce to count on. 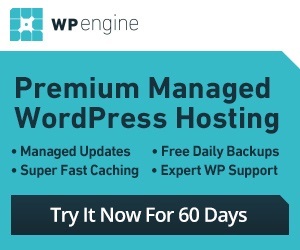 The folks behind this plugin have done a magnificent job making a plugin that is easy to use and powerful. You can always enhance its capabilities with extensions. The WooCommerce PDF Invoices & Packing Slips is an awesome plugin that lets you add a PDF invoice to your order confirmation emails, making life easier for your customers. PDF Invoices & Packing Slips has a basic template for you to get started. But you can always get more to customize your invoicing process. 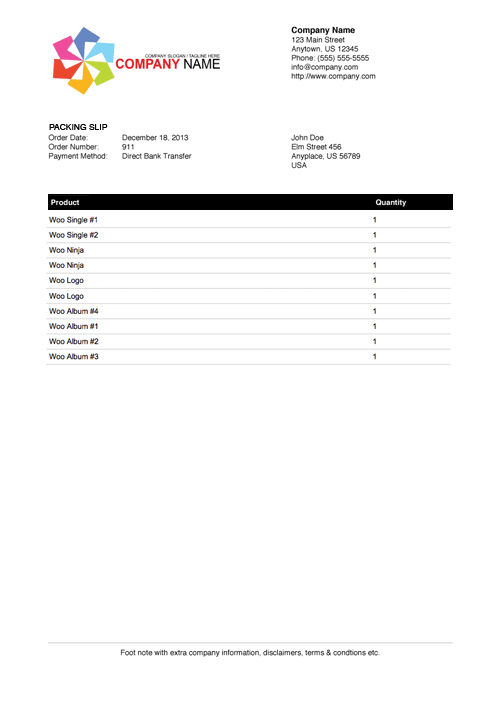 You can export packing slips to PDF individually or in bulk. Users will be able to download their invoices from the My Account Page. The plugin is fully customizable and has HTML/CSS based templates. 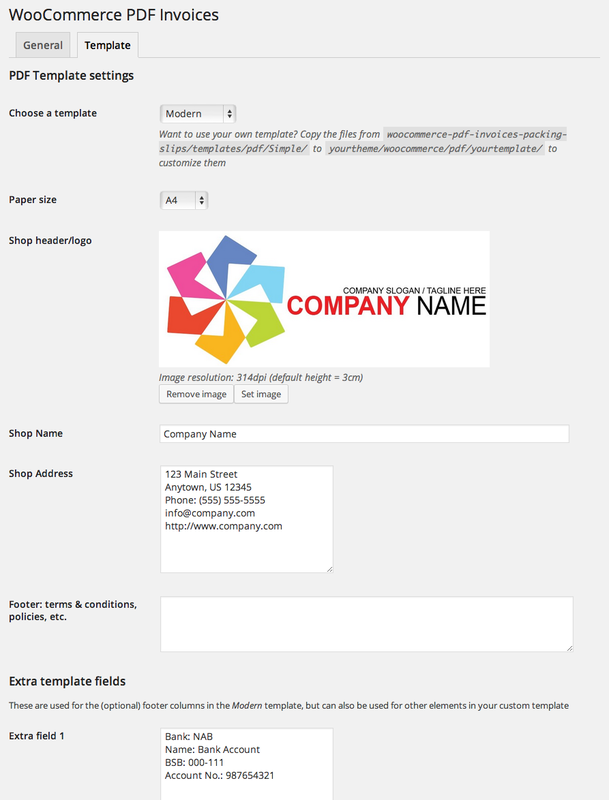 You can insert custom logo, modify shop data, and select paper size. PDF Invoices & Packing Slips makes your WooCommerce website more customer-friendly. This handy plugin is available for free.